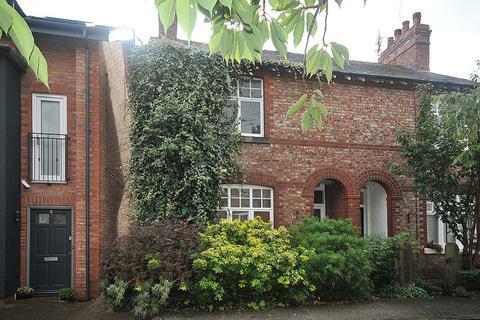 2 bedroom cottage for sale - Higham Street, Cheadle Hulme. 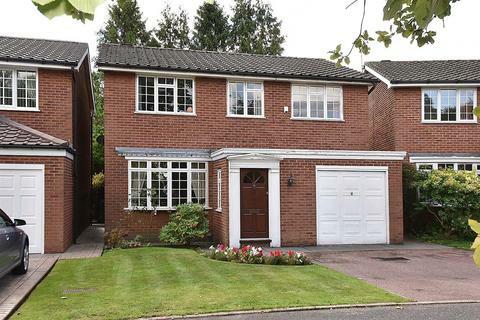 Marketed by Meller Braggins - Wilmslow. 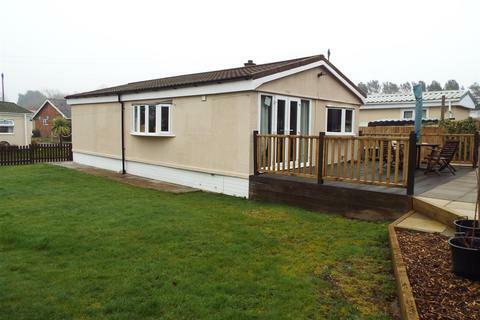 2 bedroom park home for sale - Lindow Court Park, Mobberley. 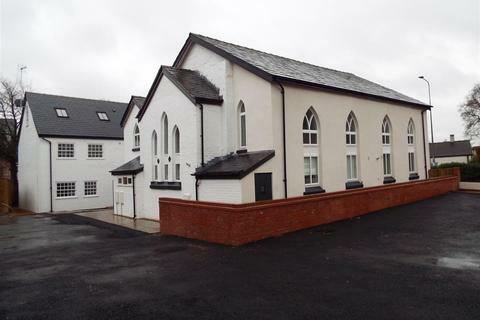 3 bedroom apartment for sale - Hall Road, Wilmslow. 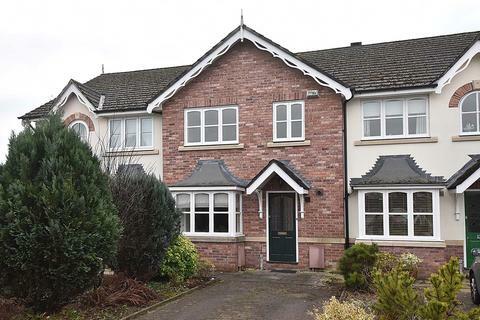 2 bedroom apartment to rent - Wilmslow Road, Handforth. 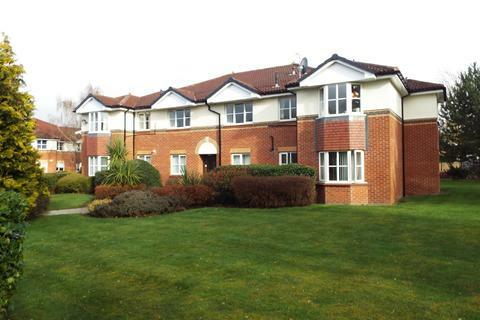 2 bedroom apartment to rent - Hazeldean Court, Wilmslow. 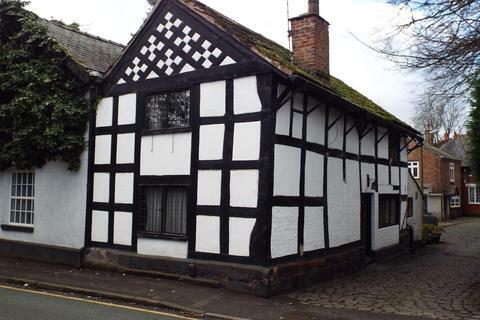 This well presented two bedroom semi-detached cottage is located within the centre of Alderley Edge village, minutes walk from shops, restaurants and the train station. 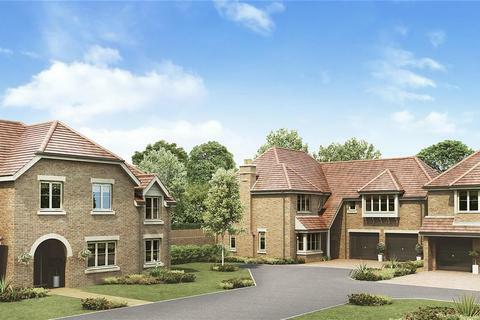 This property has been recently re-decorated and new carpets laid through out.